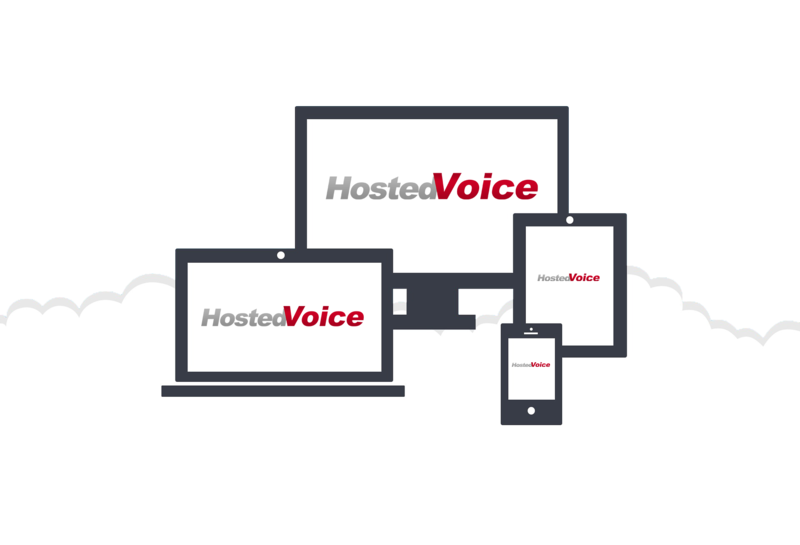 Upgrade the way your company communicates by switching to Hosted Voice today! Built to scale as you scale, never worry about administering expensive equipment or hardware on site again.  GeoLinks designs manages and hosts your entire system in-house. No need to direct your precious IT resources to configuration, maintenance and time-intensive upgrades. Let the GeoLinks Team manage the system while you focus on your business. Ensure your phone calls have the best sound quality and are a high priority with our Voice QoS (Quality of Service). Receive phone calls directly to your mobile device or computer via GeoLinks’ Mobile Softphone desktop and mobile app. Request a chat with one of our VoIP experts to see if our Hosted Voice Solution is right for you and your business. How much money you can save with Hosted Voice. What the most important features would be for your business.